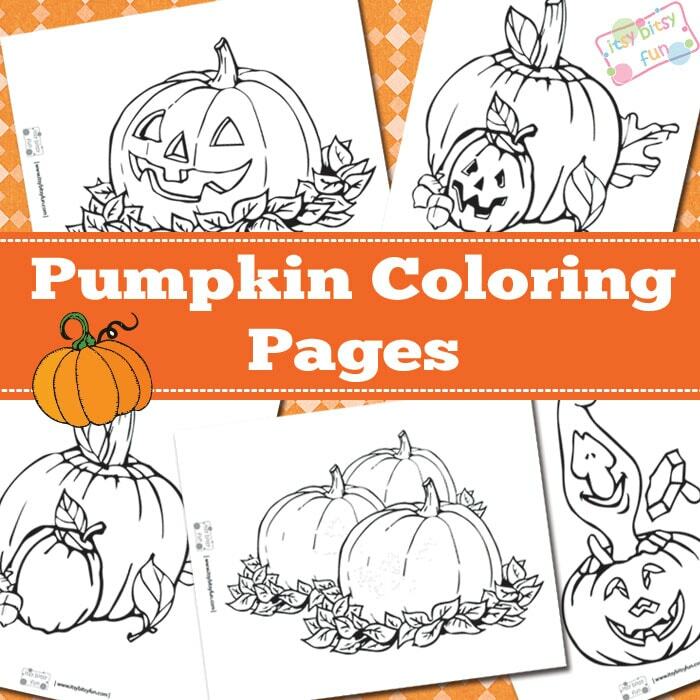 Halloween approaches so this is the best time to color some free printable pumpkin coloring pages! It’s also a great season to learn about these plants, learning about life cycle of a pumpkin being just one of fun learning activities to do! These sheets will be great for keeping the kids busy while you prepare for Halloween celebration (well they will keep them busy any other day too). Most of them have super simple shapes so they are great for preschoolers and some are a bit more detailed so that older kids will still enjoy them. This printable pack includes 10 pages of which 4 are your everyday regular pumpkins “straight from the garden” – from the simple ones to very detailed ones. There are also 6 pages with carved Jack-o-Lantern’s (one also has a cute little ghost!). 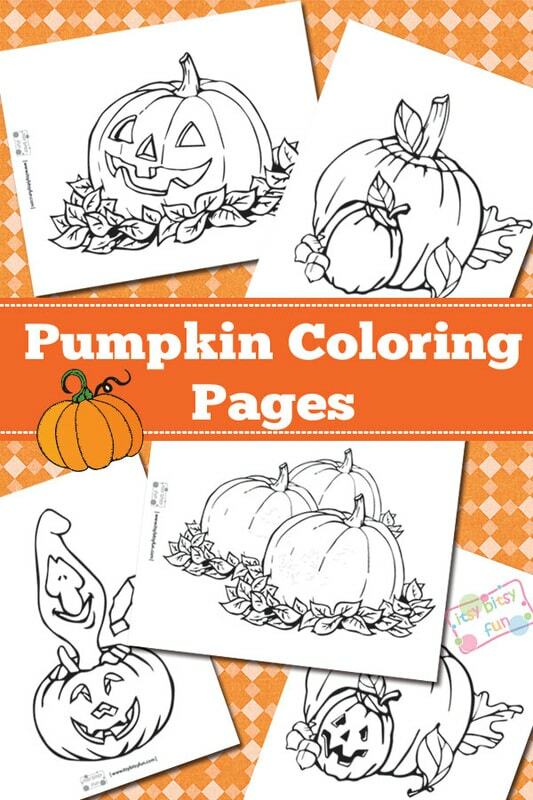 Get these free printable Pumpkin coloring pages here. If you are looking for more fall motives be sure to grab my free printable leaf coloring sheets – they are great for learning about leaves as they all have the name of the tree they belong too! If you have a young and eager learner at home be sure to print the fall file folder games as well as halloween file folder games!